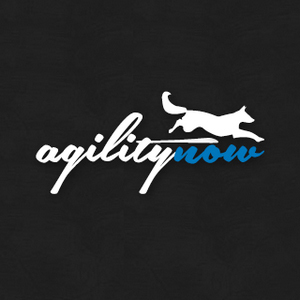 The unique chance to join agility training with four of the best handlers and trainers. Krisztina Beitl-Kabai, Tereza Králová, Daniel Schröder and Tobias Wüst. The Workshop will be in the afternoon/evening Tuesday 8. and Wednesday 9. before Norwegian Open. You will have training with all four trainers. Price is 2.500, – per team.